Spanish Studies Course. Universidad de Valladolid. Fall Semester. Tution – € 1,350 / $ 1,518.08 * per semester. The course lasts 11 weeks and encompasses 165 hours. Students have 15 classes per week. 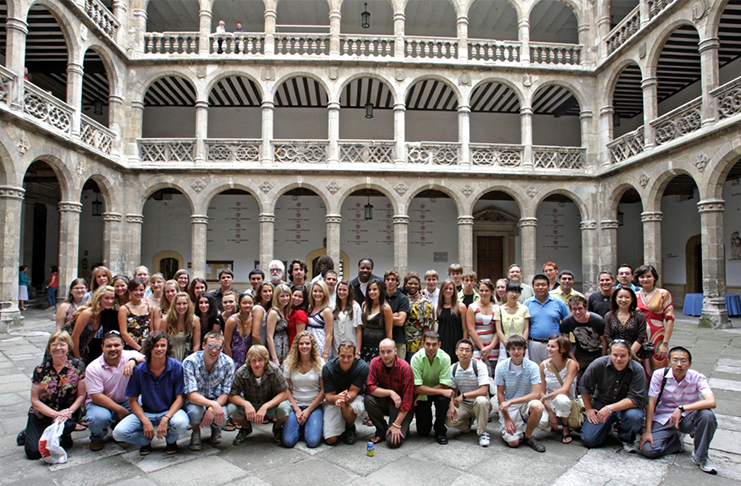 Learn Spanish in Spain at Instituto Picasso. Learn Spanish in Malaga.